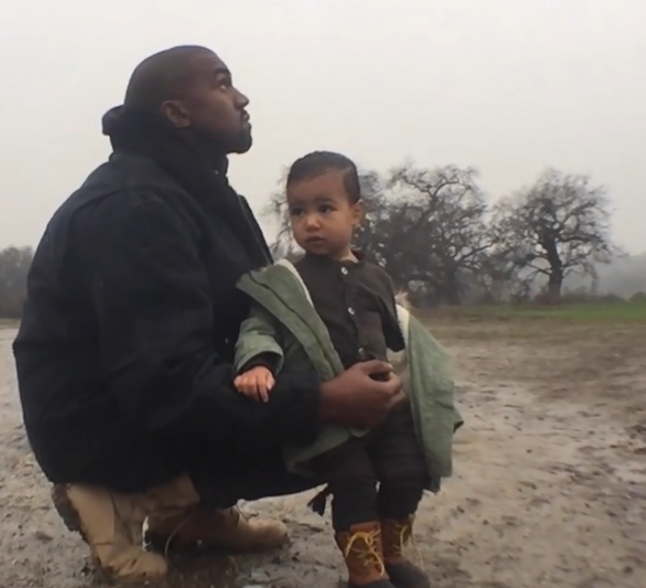 Kanye West announced the video for his song, "Only One", directed by Spike Jonze, via Twitter this morning. It features his daughter North West. Cute. Click HERE to purchase "Only One" on iTunes.